Dr. Jennifer Kim Loomis has cared for patients and families in Los Alamitos, Westminster, Rossmoor, Seal Beach and neighboring towns in Orange County and Long Beach in Los Angeles County since 2007. Since her practice opened in 2012, her commitment and vision continue to be: Offer caring solutions to enhance every aspect of an individualâs life. 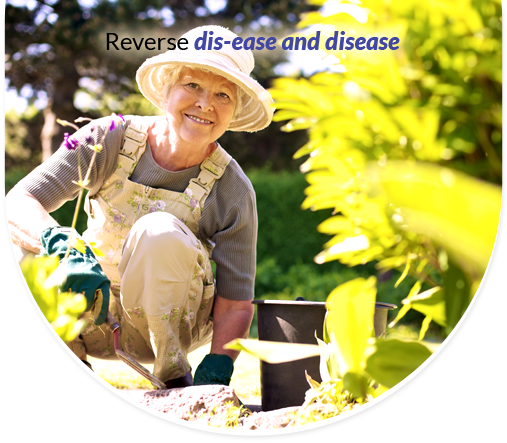 Dr. Kimâs mission has evolved to not only treat dis-ease but to reverse disease. By practicing functional medicine, an approach that takes into account each individualâs unique history, lifestyle and physical and genetic makeup, Dr. Kim works to remove barriers to health and wellness. Dr. Kim takes great pride in teaching long-lasting weight loss solutions and not just fad diets. Dr. Kim Loomis is committed to helping her patients succeed by offering the highest-quality nutritional support and the most up-to-date medical advances. Integrating medicine with complementary therapies and listening to each individualâs health care perspective is what makes patients successful under her care. Contact us for a number of wellness programs and services offered in Dr. Kimâs practice, including women's health. Weâre here to take care of you when youâre sick but also to help you reach your personal best. 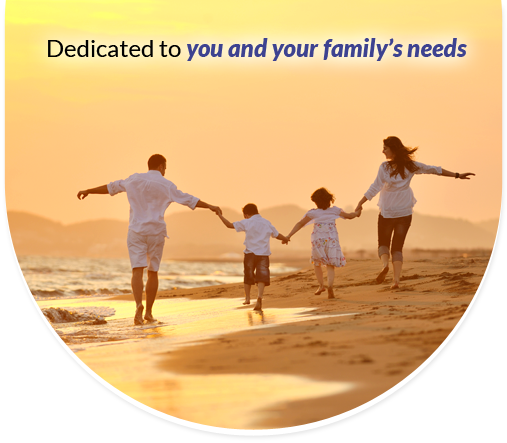 When you need health and wellness care you can trust, call 562.296.5528. For your convenience, use our online Request an Appointment form to reserve your osteopathic medicine consultation. Dr. Jennifer Kim Loomis has cared for patients and families in Los Alamitos and the surrounding communities in Los Angeles and Orange Counties. Her functional medicine approach helps control and reverse many conditions such as diabetes, fatigue, depression and chronic pain. 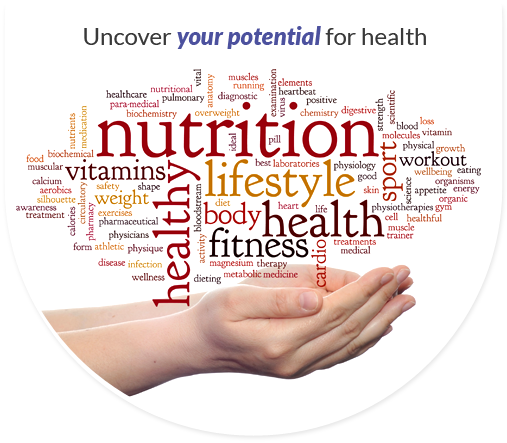 Dr. Kim Loomis also offers patients a medical weight loss program along with nutritional support. 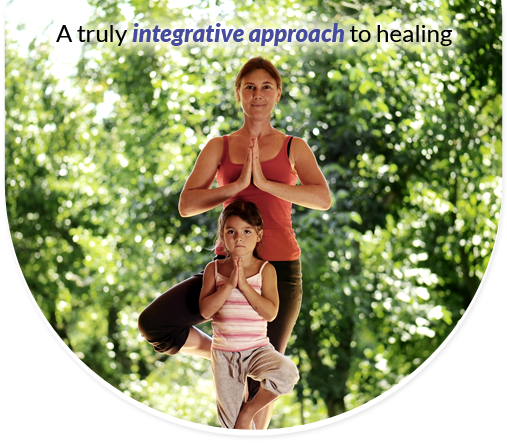 Her integrative medicine approach using complimentary therapies, allows patients to reach their personal best. Copyright © 2019 Practice Builders and Los Alamitos Family Health & Wellness. All rights reserved.